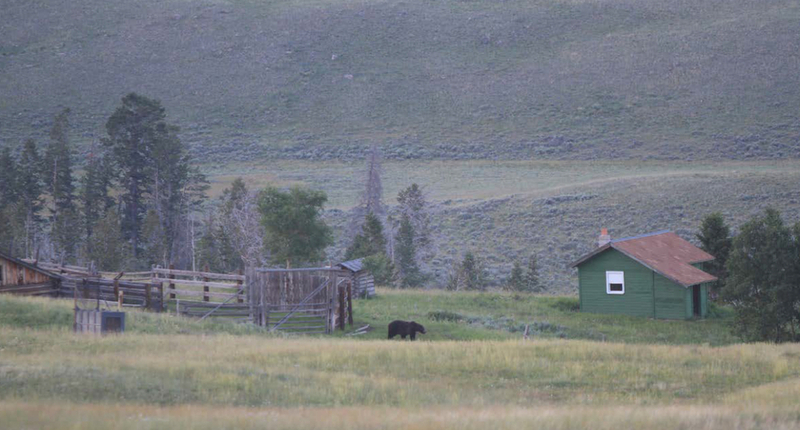 A remarkably even-handed discussion of the issues surrounding grizzly bear delisting . . .